The channel replaces the former Sony Channel feed on Sky and Virgin Media and the former True Crime channel on Freeview. 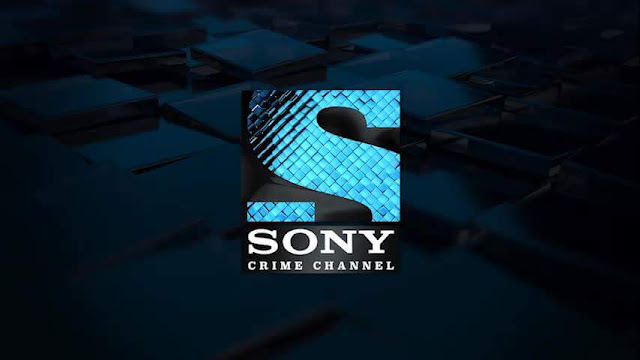 Where do I find Sony Crime Channel? Freesat launches 13th February on channel 143. Is Sony Crime available in HD? No. The channel is currently standard definition only. How can I manually tune in the channel on my satellite receiver? *** Subject to local Freeview coverage. You are receiving this channel via the Freeview tuner in your box.